Finding a bra is hard. Finding a nursing bra is even harder, finding a maternity bra? Forget it. I remember walking into a maternity store once and asking about their sizing. The woman replied “oh sweetie, nothing here will fit you – our pants will fall right off of your hips!” Feeling like I wouldn’t ever fit into maternity clothes, I never really visited a specialty store like that again. My nursing bras have typically come from department stores and while those worked for me, I couldn’t wait to take them off after about an hour into my day. I came across Yootoo via a Facebook ad that showed up in my news feed. Instantly I wanted to know more about the product because it looked very comfortable. The website had smiling and happy clients and that’s something that I really liked! 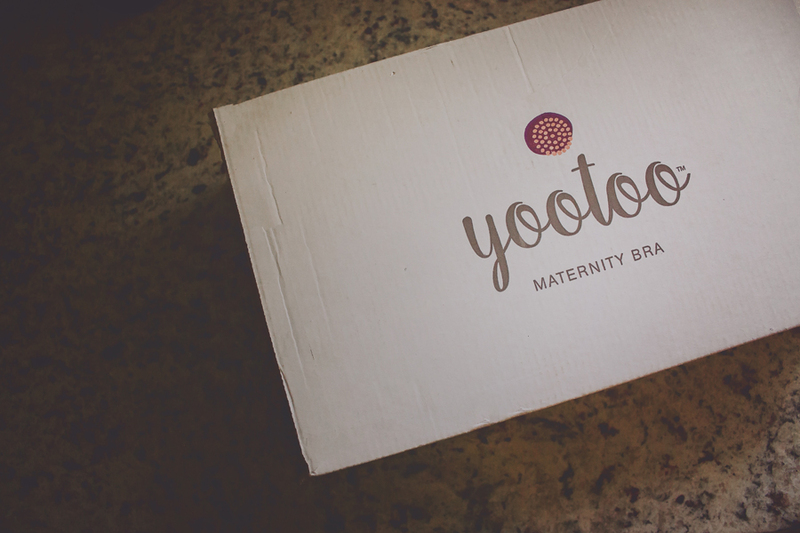 I received my Yootoo bra after coming home from Thanksgiving break. I opened the box to find a postcard that talked about how when you purchase two bras, the company will donate one to a mother in need. I loved this and somehow missed that detail on their website. Soon after opening the box, I realized this was no ordinary bra and was far different from the ones that I had been used to. This was comfort at it’s finest. I knew just by looking at it and feeling the fabric that I could wear this bra all day. I picked up the bra in my hands and realized it was far more durable than the ones that I had been used to before. 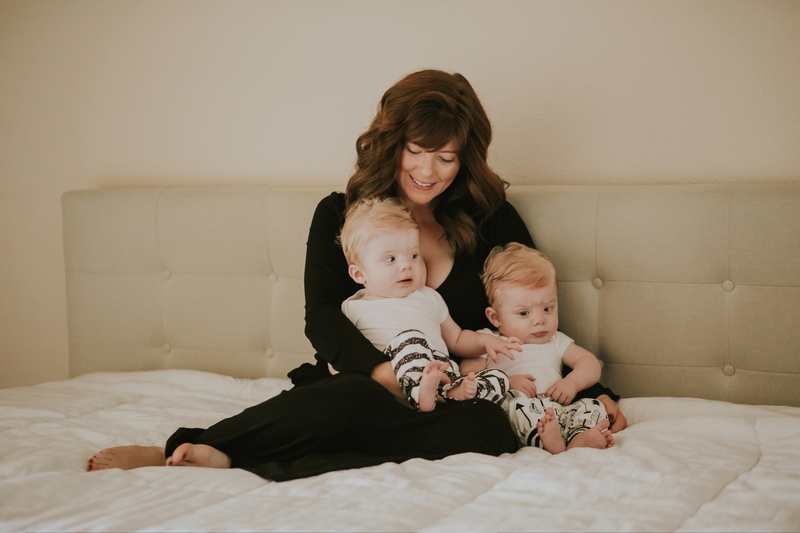 I loved the elasticity in the wing area, the UGrow technology within the bra was great because I knew that since I had already had my baby, that I would be losing pounds and the stretch could accommodate for my current body size and then will still fit when I am closer to my pre-pregnancy weight. I thought about how much better I would have felt had I purchased this bra while I was pregnant. I liked the amount of lace on the bra as well as the small bow detail on the center gore, I felt like though this bra was all business, it had a great look to it. Within the cups, there were removable pads which are great for absorbency as far as let down and milk spillage onto blouses and clothing. For those who deal with that on a daily basis, they won’t need to put a disposable pad into this bra. Onto nursing! It was a breeze with the Yootoo bra, I loved how the clips felt when clasping and un-clasping them. I didn’t get the feeling that they would break any time soon and I also liked how big they were, they were easy to find even underneath my shirt for when the time comes for stealth nursing mode. The biggest perk to this bra? (Aside from it’s great looks of course) When unclipping the bra from the strap, the entire cup folds down and this was something that I fought with when it came to nursing with other bras. My baby was able to latch completely and again, this comes in handy when I’m nursing in public or getting in a quick session. The Yootoo bra comes in four beautiful colors that are earthy and natural, and eight different sizes which range from small to xl+ so be sure to check out the size chart upon purchase. Ooh this looks so soft and pretty too! Beautiful!! What a gorgeous new momma! Looks very comfortable 🙂 gorgeous images to show!